So in the Houston Concert video there are a number of interviews before the music begins. Does anyone know who this guy is...? He seems to be just some random guy. 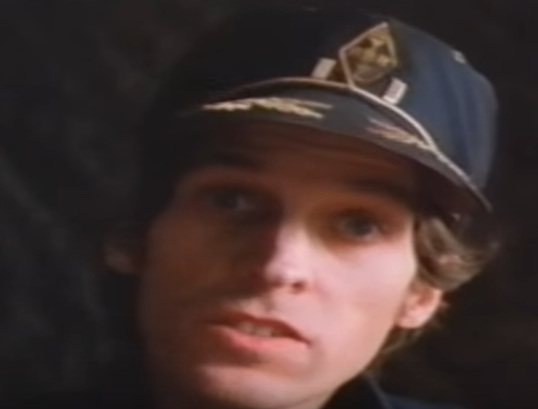 I think his hat is an ARRL hat (americal radio relay league) and he appears to have US Air Force Captains bars on there too, so maybe he's an astronaut...? Here's a link to him in the video. "Hey kids, get off my car!... So, erm, I thought it was gonna be..."